Winner of numerous travel awards, such as America’s Favorite Beach Town (Travel + Leisure) and Best Beach Town in Florida (Huffington Post), Amelia Island is located on Florida’s Atlantic coast in Nassau County. One of the Sea Islands – a collection of islands along the east coast from South Carolina to Florida – it’s known for its unique history, one that includes eight flags and colonial control by many nations. Today, it is a popular beach destination for Canadian snowbirds. The area is popular among snowbirds because it is away from the more tourist-focused areas of the state. It’s known for its 20 km of pristine beaches, festivals, golf courses, dining options, historic district and nature experiences. Snowbirds can choose from a number of accommodation options for their stay, from luxury resorts, country style inns, bed and breakfasts to condo and home rentals and even camping. In total, there are more than 90 accommodation options. Travelling to the island is easy. If you are driving, there are two bridges that connect it with mainland Florida. If you are flying, the island is located about 30 minutes from the Jacksonville International Airport. Beach activities: The area has many great beaches and state parks. In total, there are more than 40 public beaches, beach trails and opportunities to walk or ride on horseback along the ocean. Culture and tours: The island’s rich history offers many locations to explore. Some of the most popular destinations include Amelia Island Museum of History, island trolley tours, the Artrageous Artwalk, river cruises and walking tours. Water sports: From kayaking to surfing, scuba classes, boat rentals and more, there are many water activities to choose from on warm days. Festivals: The area is home to a number of popular festivals, including the Isle of Eight Flags Shrimp Festival, Amelia Island Jazz Festival, Concours Week, Wild Amelia Nature Festival and more. Fishing and boating: Whether you want to do some deep sea fishing, take a tour with a fishing guide or go sailing, you will have the chance to do so on Amelia Island. Golf: Amelia Island was recently ranked as the 13th-best golf island in the world by LINKS Magazine. In total, there are seven golf courses to choose from – one for each day of the week for avid golfers! If you want to explore other cities in the area, you are only a short drive from Charleston, Jacksonville, Orlando and Savannah. The island experiences mild temperatures and sunshine year-round. From October to March, the temperature hovers from 17°C to 20°C, perfect weather for biking, hiking and golf. 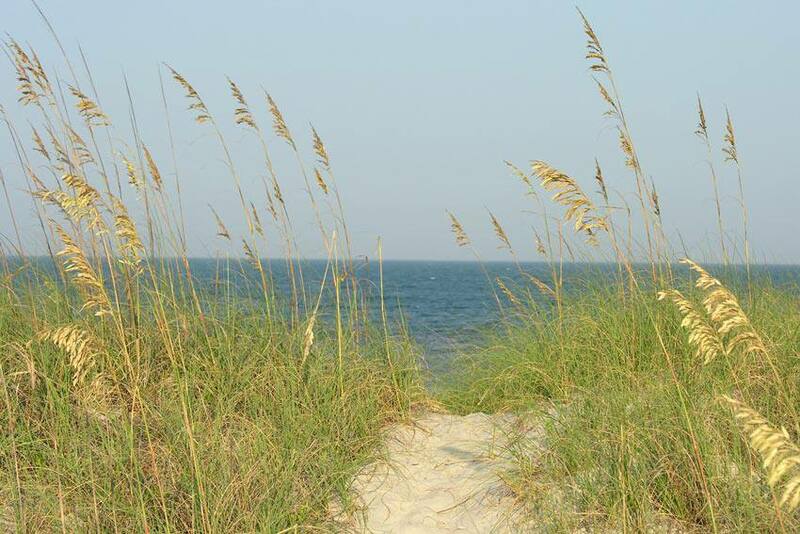 Learn more about Amelia Island in Florida by visiting www.ameliaisland.com. If you are planning to visit Amelia Island or anywhere else in Florida this winter, make sure you get snowbird travel insurance for your winter getaway. Our plans are designed specifically for Canadian snowbirds and are available on an annual or daily basis. Get a FREE travel insurance quote for your trip to Florida.